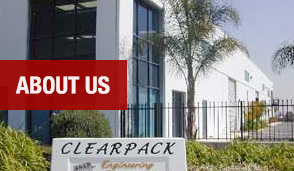 eClamShell | ClearPack Engineering, Inc.
At ClearPack we specialize in stock clamshells for the consumer and industrial markets. Whatever product you need to package, we usually have a stock clamshell to fit. 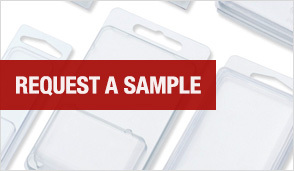 We manufacture high quality, bottom hinged, thermoformed clamshells from 20 mil PVC. All clamshells have standard delta style hang holes and snap close for a secure package. 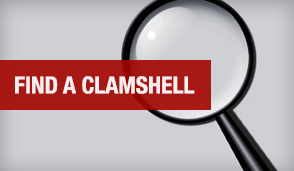 Let us help you find the right clamshell to best fit your product!